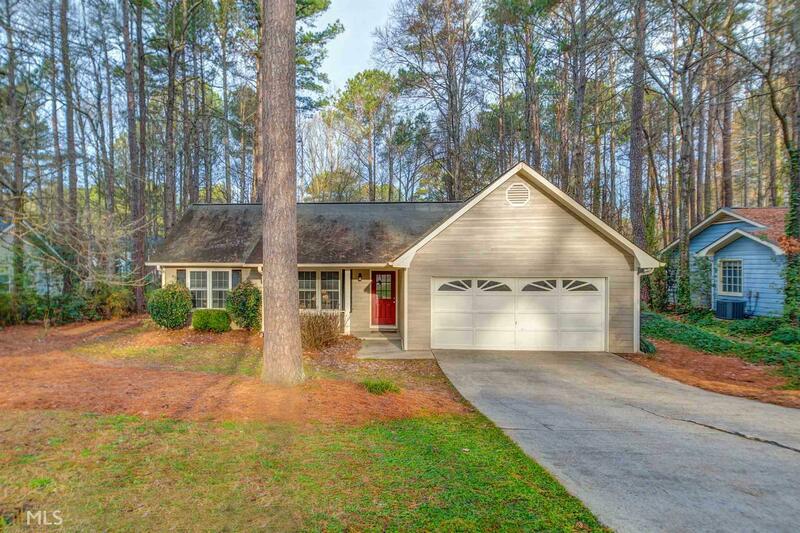 Beautifully Updated 3 Bedroom/2 Bath Ranch Home In The Desirable Starrs Mill High School District In Peachtree City!!! Fresh Paint Throughout The Home, Brand New Luxury Vinyl Plank Flooring And Brand New Stainless Steel Appliances!!! Master Suite And All Other Bedrooms On Main! Neutral Carpet In Bedrooms, Nice Size Hall Bath And Spacious Family Room! Good Size Eat In Kitchen With Recently Painted Kitchen Cabinets and All New Stainless Steel Appliances!! 2 Car Garage! Recently Landscaped Flat, Fenced Backyard! Close To Shopping And Award Winning Schools! Convenient To Golf Cart Path! Directions: From Hwy 54 In Ptc, Take Robinson Rd South To Holly Grove Road Turn Right....turn Right On Paxton, Turn Left On Bedford Park. Home Down On Right.